Oxford Film Festival Take 5 With...: Take 5 with ... "The Beard"
Take 5 with ... "The Beard"
As we gear up for the 10th anniversary Oxford Film Festival, we wanted to introduce you to the filmmakers and their films you will experience on Feb. 21-24, 2013. 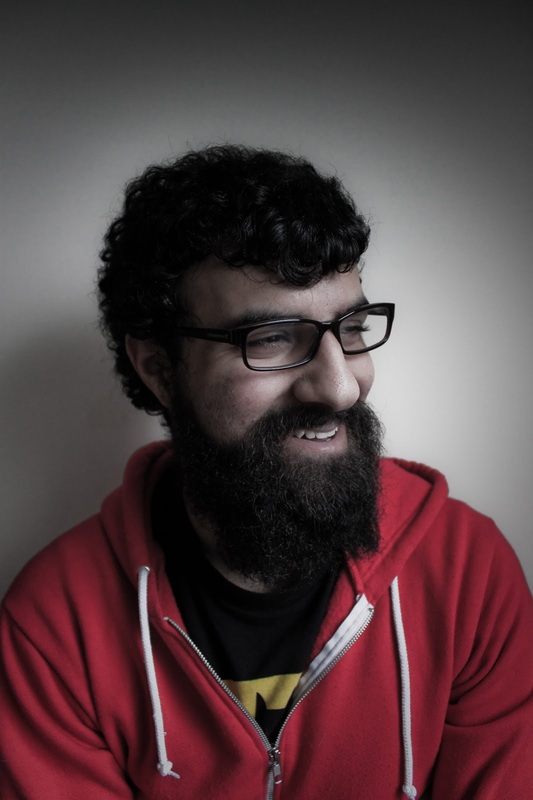 Meet Yaz Rabadi, writer/director of "The Beard." The Beard is a film about a man who refuses to change who he is, no matter the cost. Audiences should watch it because it could change them. The biggest lesson learned pertained to location permits. Gorilla filming is great, but some times, when you're shooting a scene where an old guy is getting beaten up at odd hours of the night, location permits come in handy. The best part of getting the film made is simply being able to share its message with others. I have always been attracted to the arts. I was mainly interested in the performance side of things, but quickly became more drawn to the process behind making the whole as opposed to being a specific part of it. I studied film at Ryerson University in Toronto, ON, Canada, did a few internships, and have kept busy with independent projects since. I'm drawn to the darker side of things with my work, but one day, mom and dad, I promise to make a comedy. It's a short so I am realistic with my expectations. I would love to have it screened on television in some capacity, but other than that I simply want as many eyes as possible on the film. Whatever will be will be. I can only hope for the best.